Looking for quilt ideas? 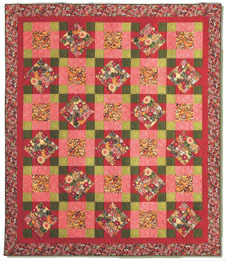 Check out this great selection of our top 20 free quilt patterns! Top 20 FREE Quilt Patterns from FQP! Time for a blast from the past! We've gone through our archive of quilt projects for the past three years and pulled out the 20 quilts that you liked best! Every one of these quilts got hundreds of Like-clicks from our visitors, and were created by some of the best quilt designers around. So if you're thinking about putting together a quilt or two (or more, heaven help you!) for gifts during the Holiday season, look no further! 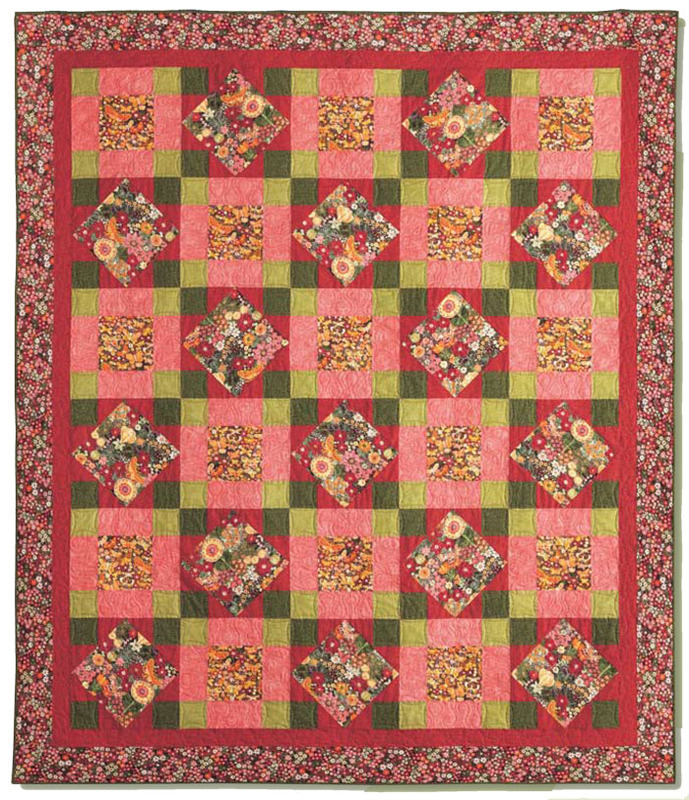 Pictured here is the Eden quilt pattern, designed by Gail Kessler, a fabulous quilt with a feminine look and feel and a wonderful gift that could become an heirloom for any female friend or family member! Please enjoy this collection of phenomenal FREE quilt patterns, and be sure to come back tomorrow for video features that can help you gear up for the Holidays! 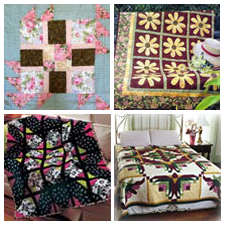 Do you like this collection of quilts?